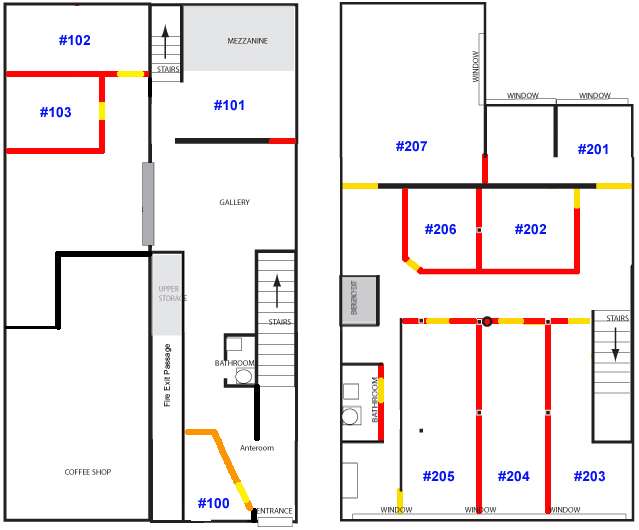 Artist studio #204 on the second floor of Arc will be available for lease effective February 1st, 2018. This studio is 400 square feet and has large windows. A two-year lease is available from February 1, 2018 to January 31, 2020 at the monthly rate of $1,128.00. This includes $1,108.00 monthly rent and $20.00 marketing fee. Upon signing of the lease, a security deposit of $1,108.00 and $1,128.00 first month’s rent & fee will be due. 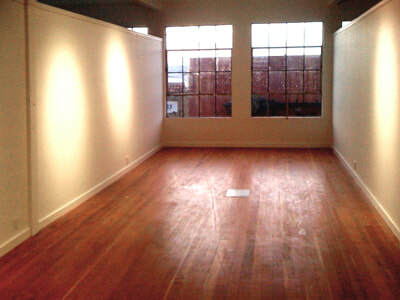 Arc Gallery & Studios features ten renovated artist studios, a 1,000 sq. ft. art gallery, two smaller galleries and an art education center, along with the Kearny Street Workshop office, the San Francisco Artist Network office, and VEGA Blue Bottle Coffee. 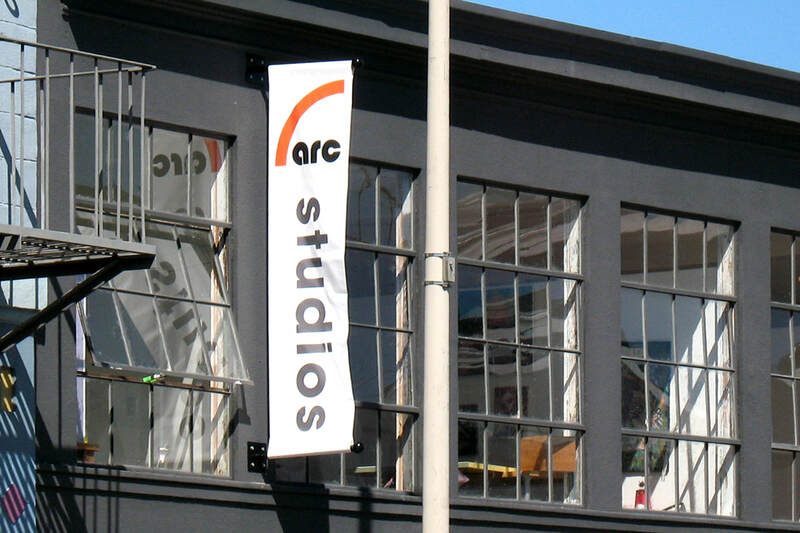 Arc is located at 1246 Folsom Street, between 8th & 9th streets in San Francisco's SOMA neighborhood (3 blocks from the Civic Center BART station on Market Street.) Arc supports the making of quality art in all media, provides a nurturing environment for artists to create their work, builds a community of artists to encourage exploration of art, provides resources for the professional development of visual artists, and promotes appreciation of the visual arts in the city of San Francisco.